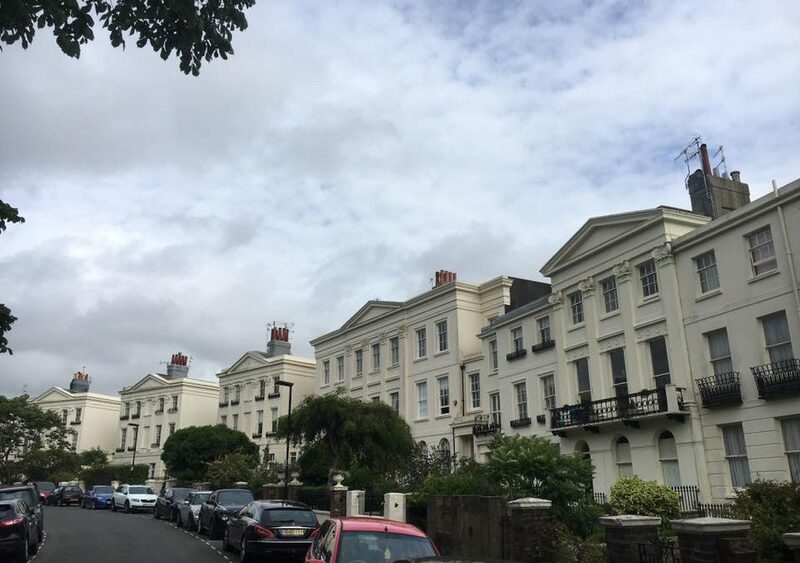 A walking tour through the Montpelier and Clifton Hill area of Brighton. We meet a true war hero: an agent with Britain’s Special Operations Executive who operated clandestinely in German-occupied France during WW2. During our walk we are introduced to members of the suffragette movement and explore their campaign and activities. We also meet some pioneering women, standard-bearers in their chosen fields; some of the remarkable women from Brighton’s past who have helped to shape our lives today. The tour is circular; it starts from outside Wykeham Terrace (BN1 3FF) and will finish in nearby Victoria Road, Brighton (BN1 3FS).